'Autos' is a book under the publication of 'Random House' which provides detailed information about automobiles. Our client wanted to convert this into an ePub to make it accessible on the iPad. 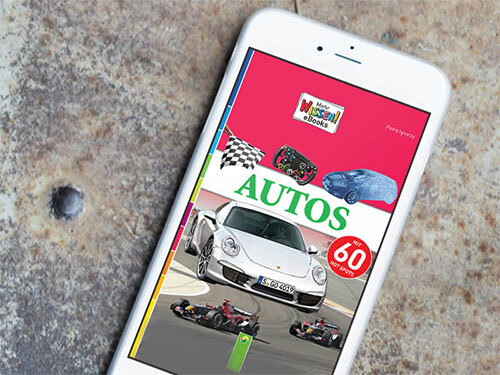 This ePub was not only made to read, but also provided information about every minute detail that the reader would like to know about automobiles. Hence we proposed the idea of hotspots wherein the reader could get additional information and it clicked rightly. The ePub also included videos and 3D animations which were made in-house. The ePub was made interesting with read aloud function, interactive audio and animations; and all these enhanced features made the idea of reading more exciting for kids to be able to relate with. An ePub, made easy to understand at the same time educative and interactive, and successfully implemented!